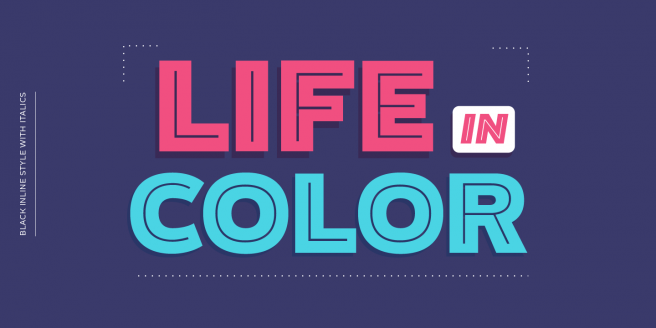 Our June 2016 issue of Font Faves features Marujo from Pintassilgo Prints, Blanc from Latinotype, Rude Slab from DSType, and Le Havre Rounded from Insigne Design. 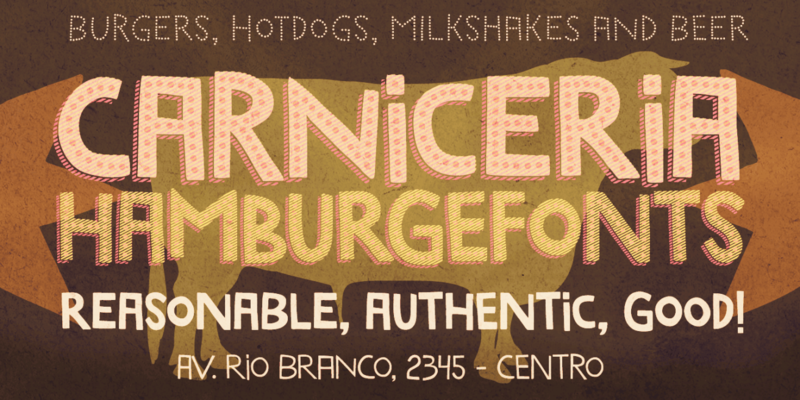 Marujo is a fun display font by Pintassilgo Prints, a foundry who has mastered the style. Marujo comes in a variety of styles and weights, which provides added flexibility in titles most display fonts don’t have. 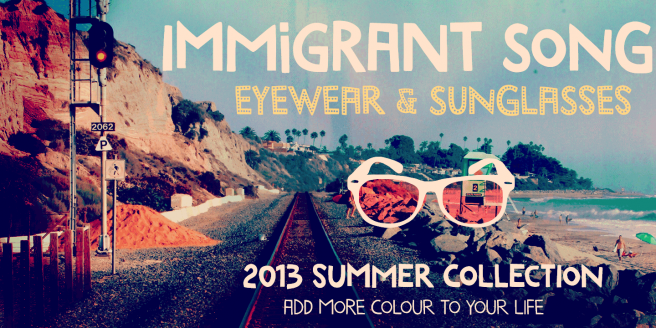 You’d be surprised by the number of ways you can use this family, so give it a try! 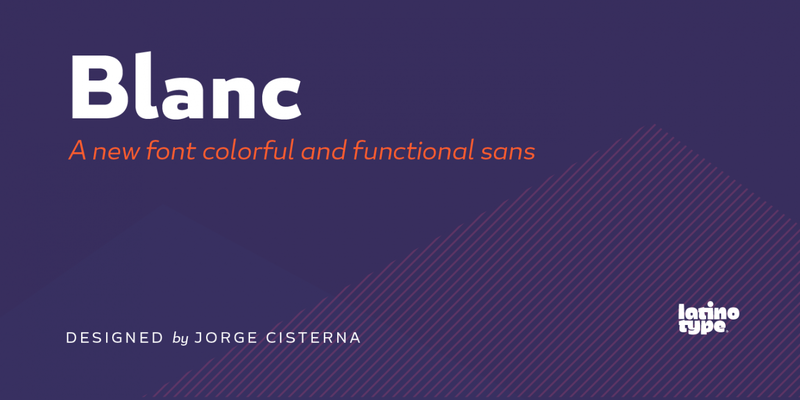 We’re big fans of humanist sans fonts, and this is one that went somewhat unnoticed on Fontspring. We like its bold use of humanist characteristics, which stand out more than blend in. Use it for posters, graphics, boxes, you name it. 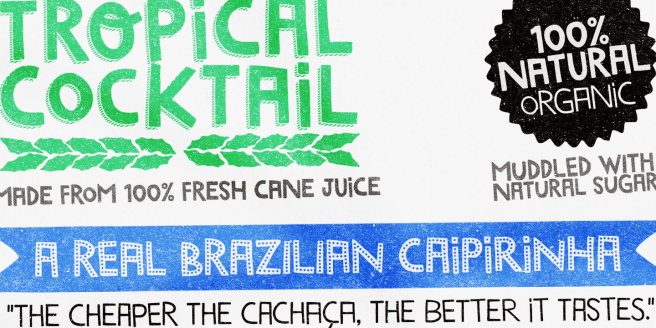 Complete with a variety of weights and extra features, Latinotype has another winner. 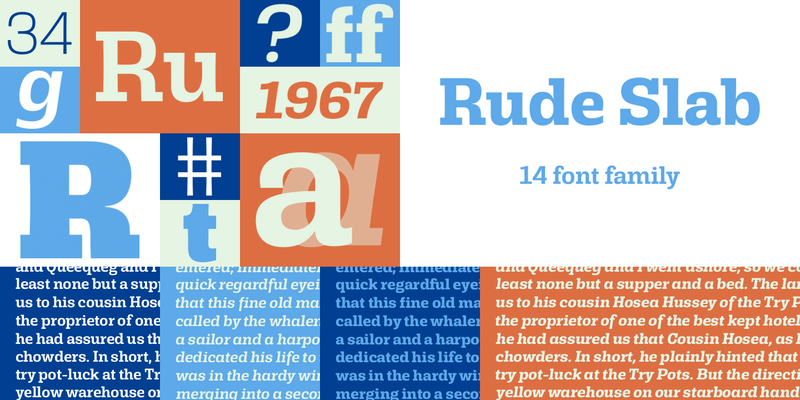 Rude is a massive sans and slab collection comprising a variety of weights, sizes, and widths. You can use it for an entire brand, or pick a couple out and design away. We’re highlighting Rude Slab here, because most slabs don’t have this many weights or options, and this family allows a much greater freedom than most. There’s just something appealing about a soft font, especially sans serif. 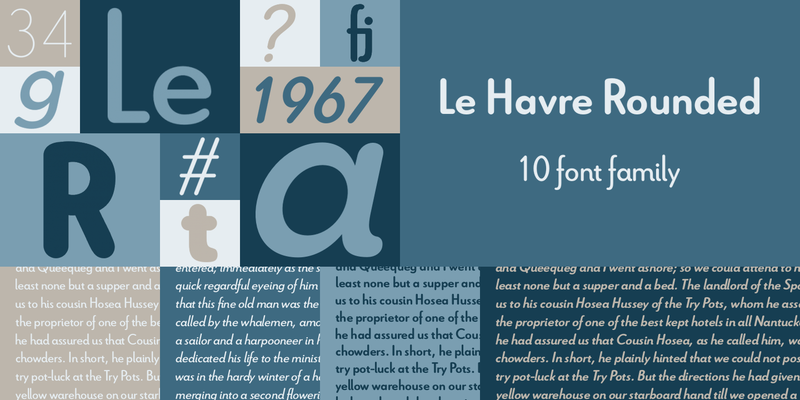 Combine that with a low x-height font in display usage, and you have Le Havre Rounded by Insigne Design. Put it in your website and watch your titles come to life, or even your body text if you don’t have that much of it.